From June 11 to 22, 2018, McGill University, Montreal, will offer 7 courses over a two week period. Courses in the Summer Institute feature internationally known faculty, and bring together a diverse group of participants, from patient advocates to industry. 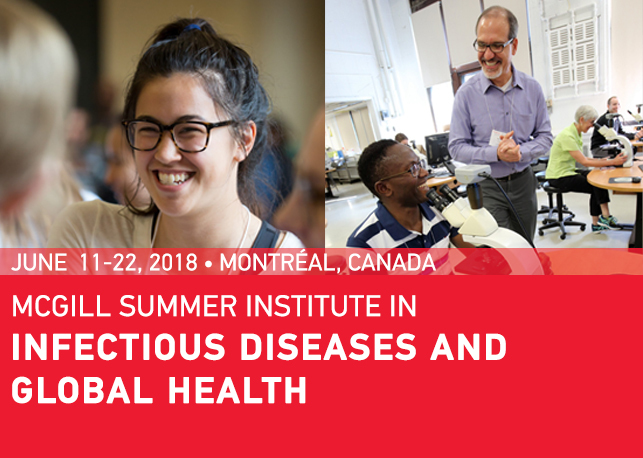 Every summer, nearly 400 participants convene at McGill University in Canada, to learn and share about infectious diseases and global health. The Summer Institute features internationally known faculty, a focus on highly applicable new knowledge, and an opportunity to network with fellow global health professionals from around the world. The unique format of short non-credit professional development courses attracts a diverse group of participants, from industry leaders to patient advocates, academics and researchers, and policy makers from several low and middle income countries. Clinical TB: A focused clinical & public health review for healthcare workers - New Course! Check out this short video on this unique Institute! 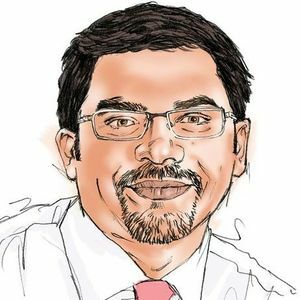 Also read this Huffington Post article on how patient advocates contribute to our courses and inspire us!